This past Tuesday I had the pleasure to attend Arlene's Fall Fashion Tour sponsored by Belk. Arlene Goldstein is the Vice President of Trend Marketing and Fashion Direction for Belk. Goldstein is a phenomenal fashion forecaster and trend expert who brings a certain southern flare to the industry. Each season, Arlene and her team forecast the biggest trends of the season and then put together a list of Belk's 'Most Wanted' items of the season. Personally, I look forward to the unveiling of the most wanted list every season. It's my belief that if I can purchase a few items each season from the most wanted list and combine them with what I currently have in my closet, I can rest assured that I will be fashion forward all season long. Fall is one of my favorite seasons, particularly when it comes to fashion. I adore all things boots, scarves, and layers, so you can imagine my excitement when I was invited to hear Arlene present on fall's hottest trends. Some trends from last year are sticking around another season, which I'm over the moon excited about, but this season we are also introduced to new and exciting trends. 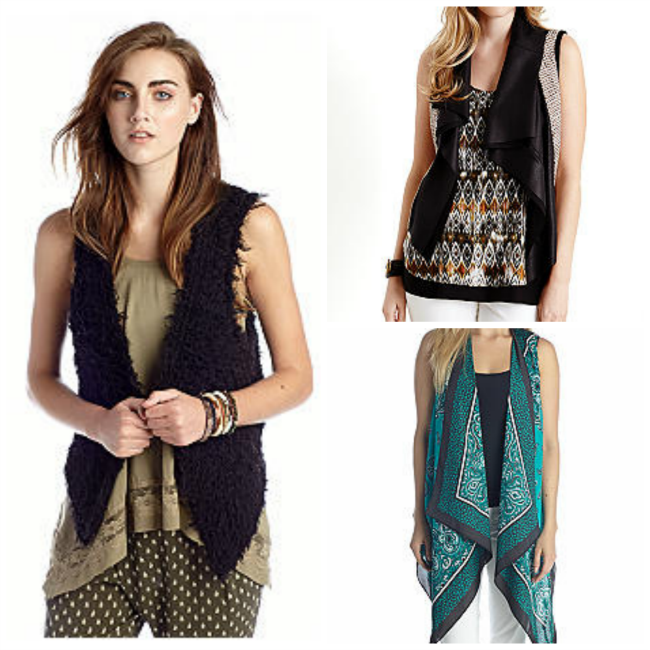 So, without further adieu I present to you Belk's 'Most Wanted' for fall 2014. Soft Pant - Easy elegance is a given with a bottom that will bring a big bang to any wardrobe; softly structured and often athletic inspired. Start with solids and work your way up to bold patterns. Fem is fresher than ever with a sporty attitude. 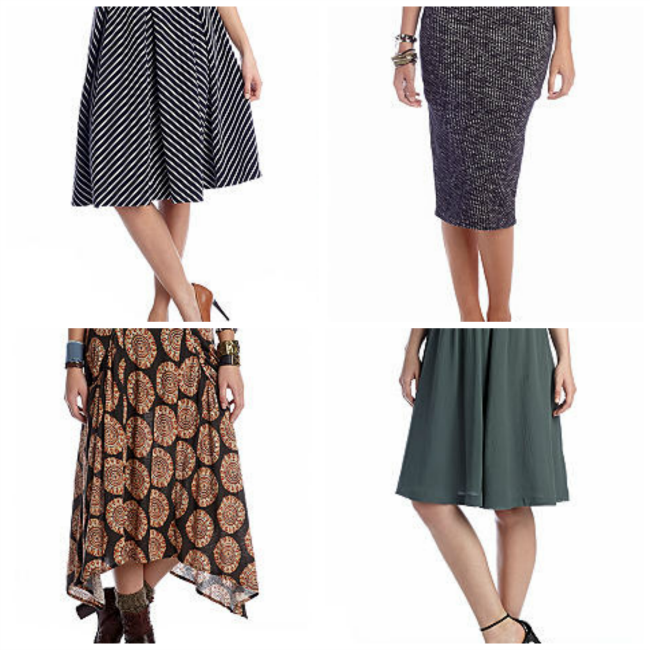 Longer Skirts - Go over the knee, mid-calf or all the way. These new lengths are fast becoming show stopping style staples. Creative Cardigan -This sweater is the season’s must have completer piece with fresh shapes, clever trims and interesting textures. Let the layering begin! Novelty Vest - Who Wore What When? Well who knows, but if she wore it with a vest--furry, fluffy, quilted or tailored--then the look was on its way to awesome. Try it! Pair it with a longer skirt for extra style points. Fashion Sweatshirt - On loan from the gym, this item has had more staying power than anyone could have predicted. Fabric blocking and luxe embellishments have elevated this top from “so so” to seriously chic. Tunic Top - No bells, no whistles. Go glam in a top that is pure perfection with its practical polish. High-low hems continue, while novelty fabrics feel so right. 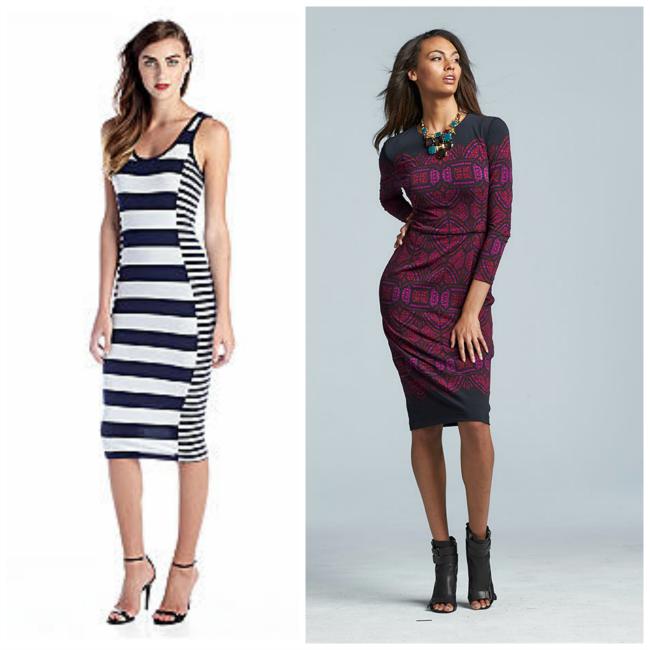 Midi Length Sheath - Take a look at a twist on a tried and true silhouette. This is the dress that turns a classic into a cause for celebration. Statement Neck - Logical or luxurious? Both! Bold stones, chain details and burnished metals. 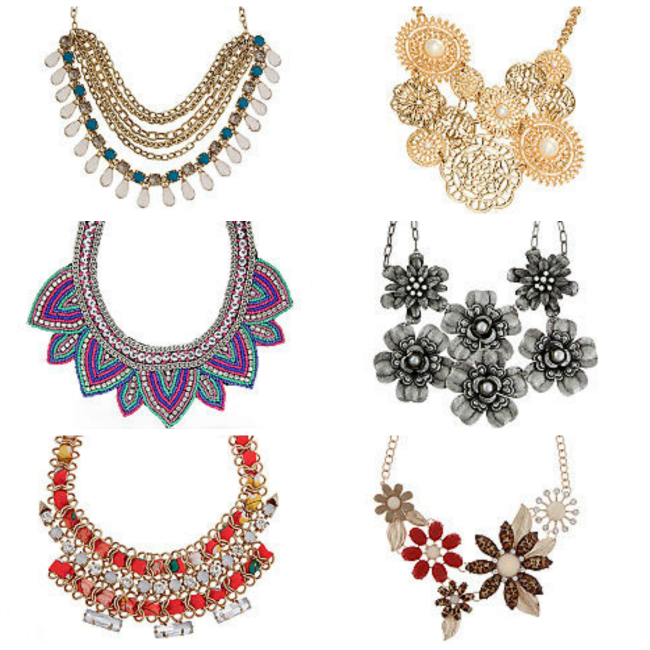 This jewelry item can update and refresh any old frock! 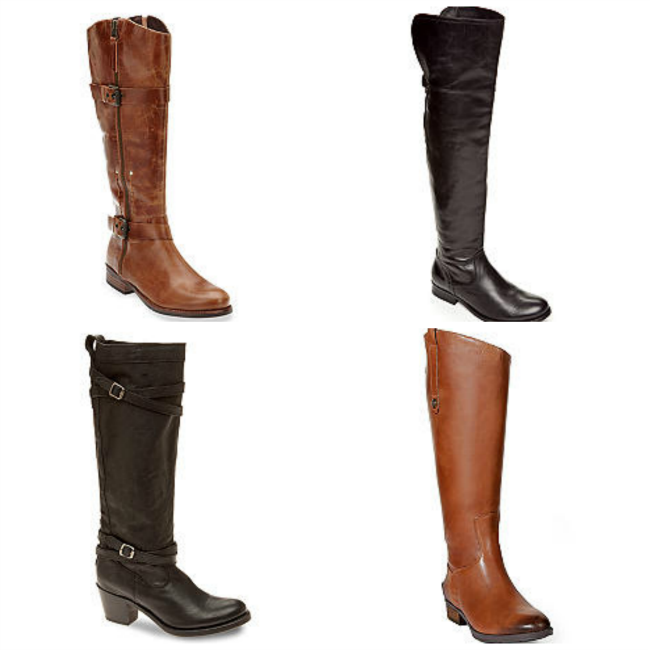 Over the Knee Boots - Strut your stuff in this fall fashion phenomenon. They feel modern and look so stylish. Worn with slim pants or skirt, it will most definitely deserve a selfie. Satchel - With its simple shape and subtle details, this classic bag captures an “of the moment” fashion vibe. Perfect to add a pop of color to any look. 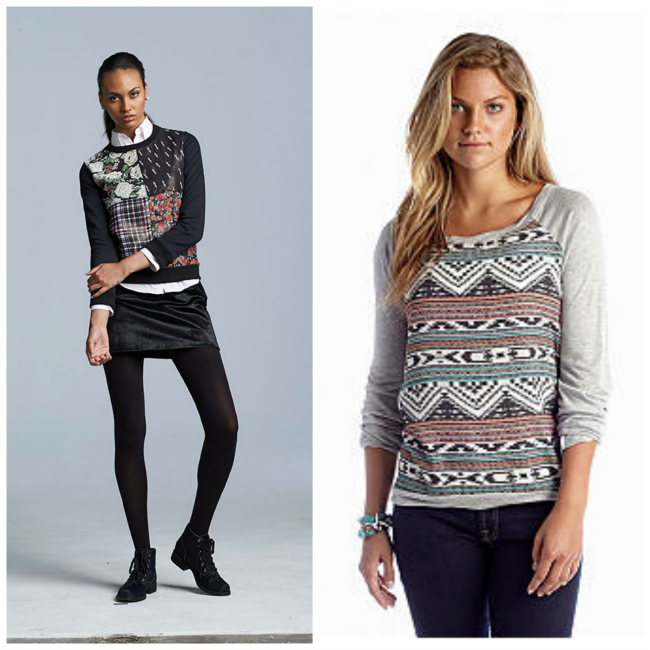 Are you excited about this fall's fashion trends? What items are on your must have list for fall? 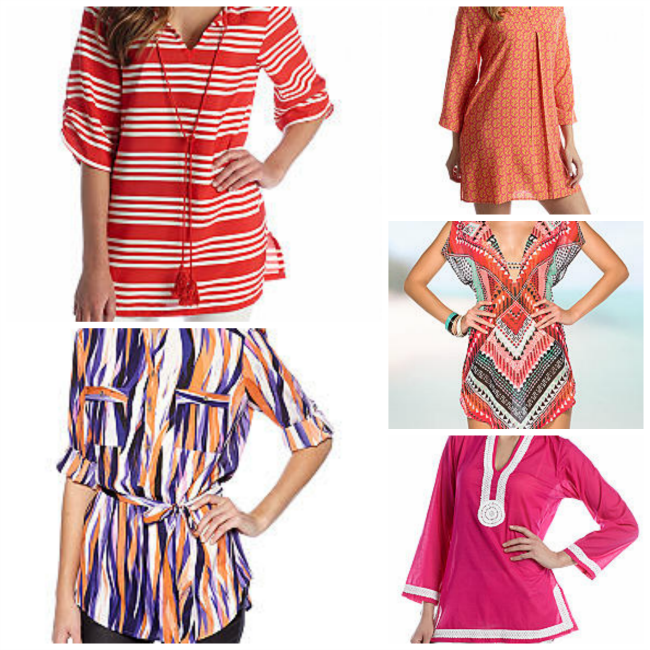 All products shown here can be found on www.belk.com. All information on the 'Most Wanted' items was provided to me via Belk. & found in this press release. I am loving your picks! That leopard sweater? Yes, please!!! 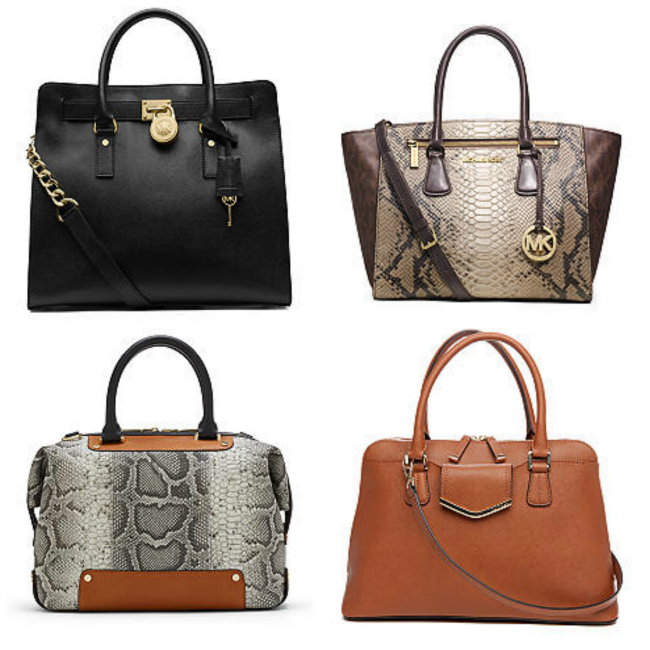 I have had my eye on the MK Hamilton bags for the last year, I think I am asking for one for my birthday. I can't wait for fall!!! 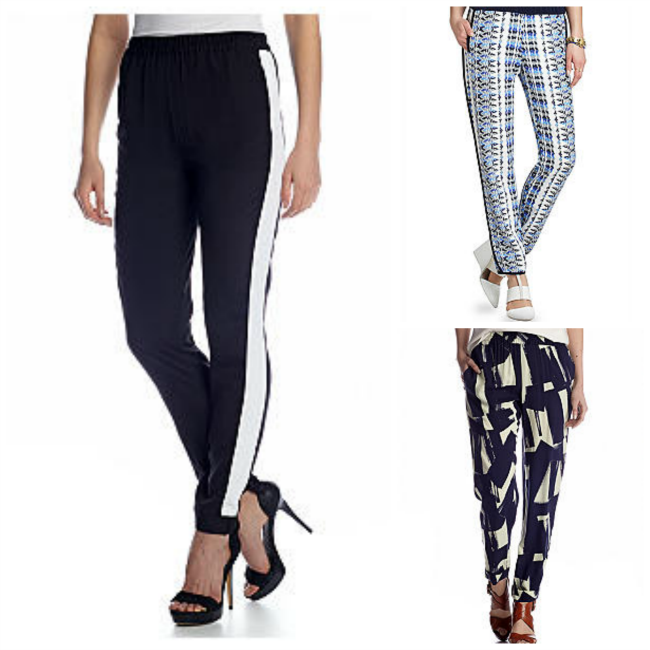 the soft pant is SO on my list too!